I am a huge fan of the Xmen films so I thought why not do a review on all of the films that are our so far. I hope you enjoy! 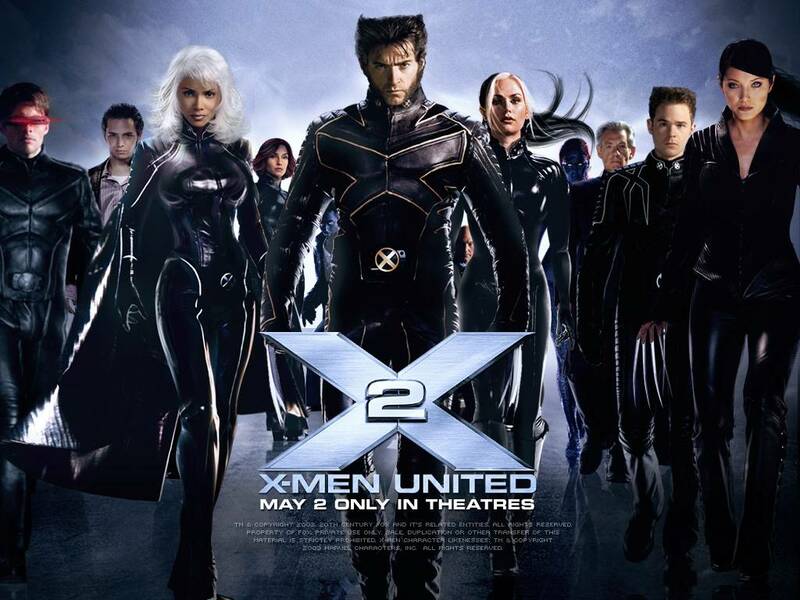 So let's start off this with the first film Xmen, released in 2000. This film started off the franchise and it was a big hit. You can really tell why when watching this film. I loved it when I first saw it. I was also very impressed by the acting. The film is about two mutants who come to a private academy for their kind whose resident superhero team must oppose a terrorist organisation with similar powers. In the end do they find peace? You will have to find out by watching this film. This film has the starring actors Patrick Stewart, Hugh Jackman, Ian McKellen and many more amazing actors. I feel like this film is a great start to getting to know the characters and what they are about, and finding out what mutants are. I love this film and I would really recommend it. Now for the second film that was released X2 in 2003. You meet a lot more new characters in this film and I feel over all is a better story line than the first film. But never the less I do love all the Xmen films. It's about the Xmen having to band together to find a mutant assassin who has made an attempt on the President's life and while the Mutant Academy is attacked by military forces. With the same characters and more. If you loved the first film then for sure you will love this one as well and maybe even more like me. Xmen The Last Stand came out in 2006 and this was the year where I first watched the films as before that I had only watched bits of them. But the year 2006 I decided to watch them all the way through. 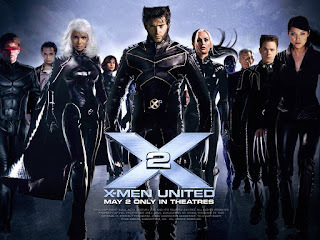 That's when I fell in love with these films When a cure is found to treat the mutations, lines are drawn amongst the Xmen led by Professor Charles Xavier and the brotherhood, band of powerful mutant organized under Xavier;s former ally Magneto. Xmen Origins is a film mostly about Wolverine himself. The film came out in 2009 and it is a good film but it's not the best. 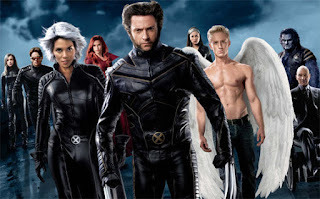 With me saying that I would say to still watch it as it completes the over all story line of the Xmen but you will have to bare with the not so great film. That is just my option you can make you own by watching it. It's about Wolverine's early life in particular his time with the government squad Team X and the impact it will have on his later years. 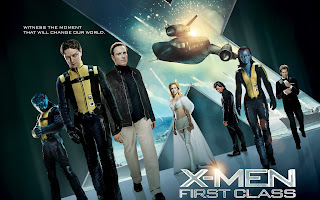 Xmen First Class came out in 2011 and it has to be one of my favorite films with a great story line and acting. It's based in 1952 in the US government enlists the help of Mutants with the superhuman abilities to stop a malicious dictator who is determined to start World War 3. This is the first film where Jenifer Lawrence is in it. I am a huge fan of her and her acting so knowing she was going to be in this film I was pretty excited. It payed off and she did an amazing job. Days of Future Past came out in 2014 and it's the most recent of the films. I love it and it has one of my favorite actors in it Evan Peters. So you will have to go see this film. As he really does do an amazing job. The Xmen send Wolverine to the past in desperate effort to change history and prevent an event that results in doom for both humans and mutants. This story line is great and I really would recommend watching this film and all of the others. I would say watching them in order would be best. So it makes more sense. These films has got me excited for the new one coming out this year (2016). The trailer makes it look so awesome so I'm really hoping it's as good as it looks. Hope you have enjoyed this review. Anything you think that I've missed about these films? What's your option?